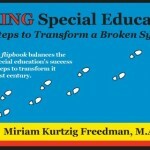 To fix special education, let’s get everyone at the table! 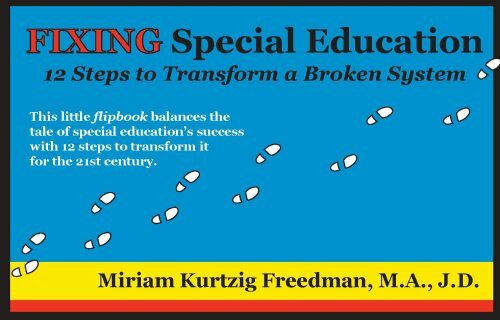 My August 5 Wall Street Journal op-ed–that garnered many comments and letters–is all about getting everyone to the table–regular and special ed folks; teachers and parents and adminstrators; students and citizens. We can’t just be talking to our friends and people who agree with us. We need to talk to others, as well. In my view, we need to expand the national discussion. In your view? Let us know! If you’d like a copy of the presentation material, please send a comment. Time to turn off those smart phones? Read and watch! Yesterday we were at a fancy Boston restaurant during Restaurant Week…. It hit home–all those cell phones going; peole together not really together. Photos, emails, texts. Nobody was actually there. An now today’s NY Times. Same story on a national scale. What are we doing here? WOW. Where does this go? I’m not into labeling parents as this Slate headline does. But, we can’t ignore the reality that there is a large kernel of truth in the reality that if all people are not invested in our public schools they will not work. Schools can’t be just for other people’s children.